A study published Monday might have found an explanation for why African-Americans may be twice as likely as Caucasian Americans to develop Alzheimer's disease. 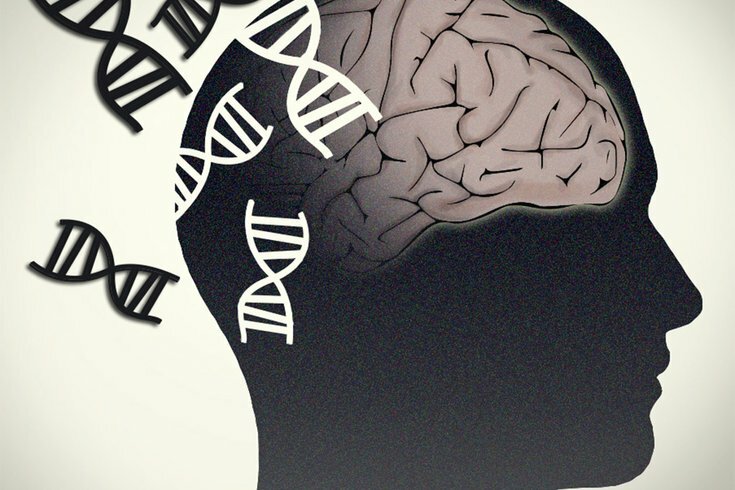 Researchers at the Washington University School of Medicine in St. Louis have identified racial disparities between African-Americans and Caucasians in the level of a key biomarker used to identify Alzheimer's disease. The research, which was published in JAMA Neurology, suggests that current methods used to diagnose the illness may not effectively apply to African-Americans. Researchers examined 1,255 people, both black and white, found that cerebrospinal fluid from African-Americans tended to contain lower levels of a substance associated with Alzheimer’s. But these low levels didn’t seem to protect black participants from the disease, NPR reports. Alzheimer’s is a progressive form of dementia characterized by detrimental buildups of misshapen amyloid plaques and tau proteins in the brain and surrounding fluid. Researchers used brain scans and samples of spinal fluid to look for two biological hallmarks of Alzheimer's — amyloid, a protein that forms sticky plaques in the brain and a protein called tau, which forms toxic tangles inside brain cells, according to NPR. The concern is that Alzheimer's is likely under-recognized in African-Americans because they typically have lower levels of the brain protein tau, which suggests that people might not meet the threshold to be diagnosed when the disease already has begun to develop in their brains, Medical Xpress states. Researchers also found that even though a form of the APOE gene known as APOE4 has been linked to higher risks of Alzheimer’s in white populations, African-Americans who had APOE4 had lower levels of tau. This suggests that APOE4 may not be as big of a risk factor for African-Americans that it is for white people, according to John Morris, a neuroscientist at Washington University and lead author of the paper, Quartz reports. While these findings have the potential to suggest that Alzheimer’s works differently in different racial groups, the study was limited. First, the research couldn’t fully account for the effects of some other known Alzheimer's risk factors — including hypertension, diabetes and obesity — or some suspected risk factors, including stress and poverty, NPR reports. Additionally, of the participants, only 173 African-Americans were represented. Further, researchers were only able to obtain spinal fluid samples from half that group. A more complete understanding of the ways Alzheimer's develops could open up new pathways of research to prevent or treat the disease, researchers said. “We now need to make our research cohorts representative of the populations so we can begin to ask and address these questions,” said Dr. John Morris, an author of the study and director of the Knight Alzheimer's Disease Research Center at Washington University in St. Louis.